“A Study and Report of the Waterfront Structures at the Charleston Naval Complex for the Redevelopment Authority”. 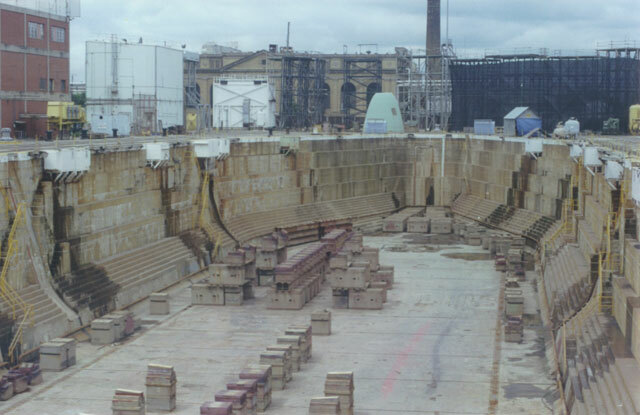 The Sheridan Corporation was the structural engineer-of-record on this very comprehensive study that included inspection, condition assessment, and cost of ownership of all 41 piers, quays, and quay walls, and five large dry docks at the former Charleston Naval Base. 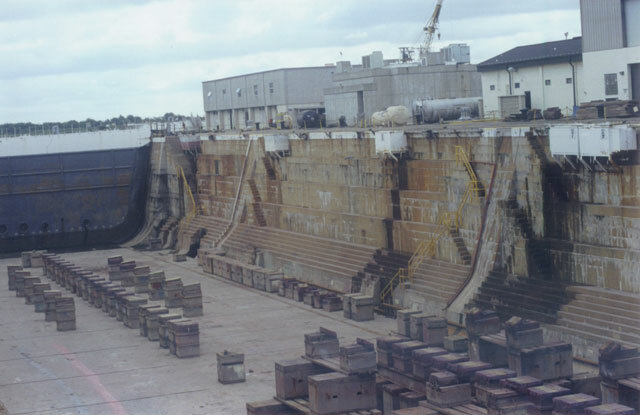 The study and report were performed as part of the transfer of ownership of the Charleston Naval Base from the Federal government to the State of South Carolina.